I'm a real fan of Mortlach and have tried quite a few offerings these past few years and came upon this Signatory Vintage release. This is a two cask Hogshead release of 851 bottles, natural colour at 43% abv. A beautiful pale summer straw colour, and at first pouring one would think this is more of a cask strength bottling. I added water straight away to calm the dram down and then it opened up. On the nose sweet herbs, tons of barley, sherbet and butterscotch. 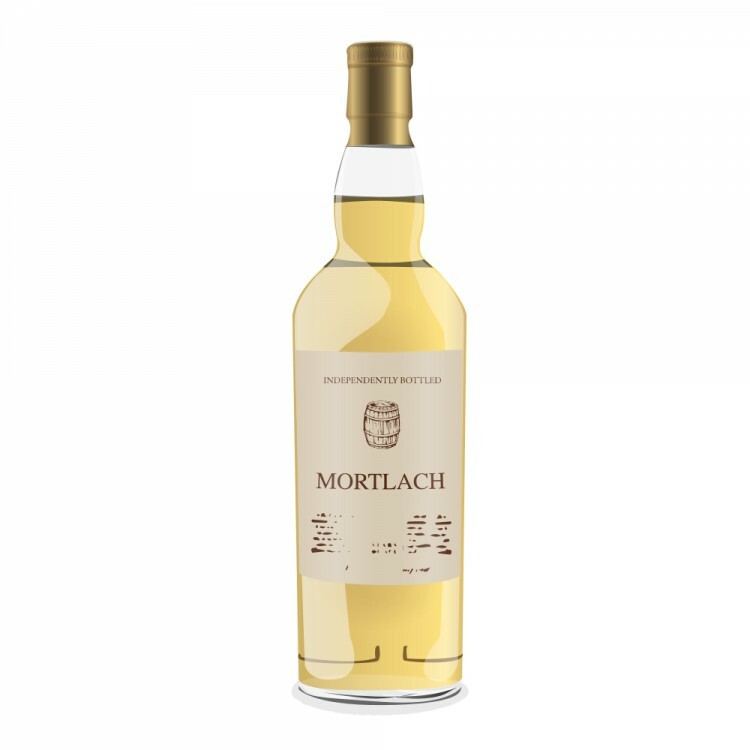 The arrival is oily, more herbs, signature Mortlach sweetness, shortbread, a salty then sherbet punch followed by chilli ginger and a very long tingling finish. With more water added there are hints of chocolate, oranges and mouthfuls of malt. Definitely a contender for G&M 15yo and at circa £32. Definitely better with water and leave for 20 minutes to settle. 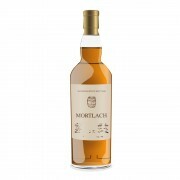 Mortlach G&M 13 YO Exclusive bottling for COOP Calgary Once more…with feeling! 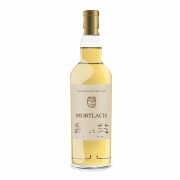 Mortlach 20 Year Old 1997 ‘The Cigar Malt’ Chieftain’s Wham!